Gone are the days of letting your eyebrows run wild. In recent years, society has decided that your eyebrows need a little more attention than we’ve been giving them. Instead of ignoring your eyebrows, it’s time to give them the love and care that they need, whether that means trimming or plucking the stray hairs or using makeup to give them a dark, bold appearance. That being said, if you are someone who isn’t content with the look of your brows, or you’re tired of putting in so much effort day after day, microblading is the perfect solution for you. 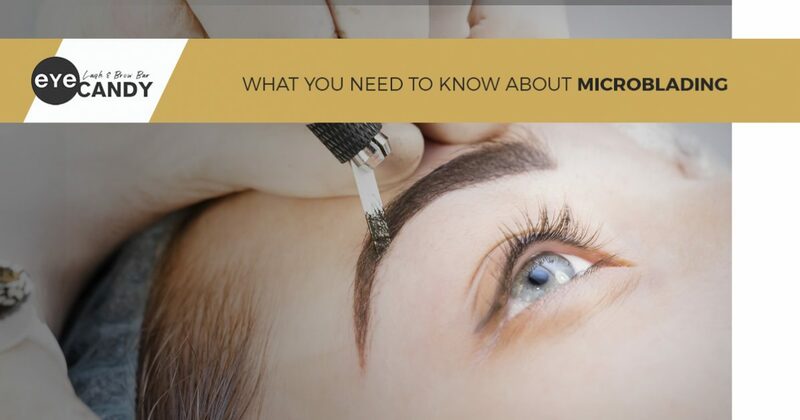 In today’s post, we will provide you with more information about microblading and why it is the perfect semi-permanent makeup solution for your beautiful brows. At Eye Candy Lash & Brow Bar in Buena Park and Newport Beach, we offer a variety of treatments to help you look your best, including semi-permanent makeup like microblading! Whether you want to improve your brows, lashes, skin, or all of the above, you can find professionals that you can trust to give you the look that you’ve always wanted.  Browse our website for more information about our treatments, and contact Eye Candy Lash & Brow Bar to schedule a free consultation today! There’s a reason that microblading falls under the category of semi-permanent makeup. While the results last between one and three years, you will still need to maintain your brows and get them refilled if you want to ensure the appearance of your new brows. You may be thinking that one to three years is a large gap of time, but the way you maintain your eyebrows has a huge effect on how long they last. No two people are alike, which means that you can’t expect to have the same brows as the next person. While you may covet the bold arch of one of your favorite celebrities, when you go in for your microblading treatment, you shouldn’t be disappointed if you don’t walk away with the same brows that you see on the red carpet. One factor that can affect the way your eyebrows look is your skin. If you have oily skin, your brows won’t look the same as someone who has a more dry complexion. Oil has a tendency to give your microbladed brows a more powdery effect, whereas dry skin will result in crisp, defined lines. It’s best to ask your esthetician what you can expect during your consultation. It’s important to maintain your brows if you want them to look amazing day after day, but the good news is that upkeep is easy! Before your microblading treatment, you probably spent hours in front of the mirror shaping, shading, and trying to get your brows to look as full and natural as possible. With microbladed brows, none of that is necessary! Not to mention that, once your brows are fully healed, you are free to do all of the activities that you would normally, including swimming, working out, and more! The only maintenance that you need to be aware of is your follow-up session, where your artist will make any necessary changes. As your brows start to fade over time, you may want to make additional touch-up appointments. One of the most important things you need to keep in mind when you decide to try microblading is picking the right salon. Instead of choosing the first salon that you find, it’s important to do your research, meet with someone of the artists, and find a place that not only delivers great results, but also makes you feel comfortable. At Eye Candy Lash & Brow Bar, we offer a variety of cosmetic treatments, including semi-permanent makeup like microblading. If you want to learn more about microblading or another one of our services, feel free to browse our website or stop by either of our locations in Buena Park or Newport Beach for a free consultation.